By donating to Chubri, you are helping the organization put its Gallo linguistic expertise at the service of speakers of today and tomorrow. You are also helping the organization become more financially independent and less reliant on public aid. Chubri is authorized to distribute tax receipts that can grant a tax decrease worth 66% of the amount donated. A donation of 1000 euros would thus cost you only 340 euros after the tax decrease is taken into account. If you pay taxes, a donation to Chubri would be a means for you to devote a part of what you owe in taxes to the safeguarding and transmission of Gallo. You can address your donation by check at any time to: Chubri, 23 avenue de Guyenne, 35000 Rennes. If you wish to set up a recurring contribution by bank transfer, you may. 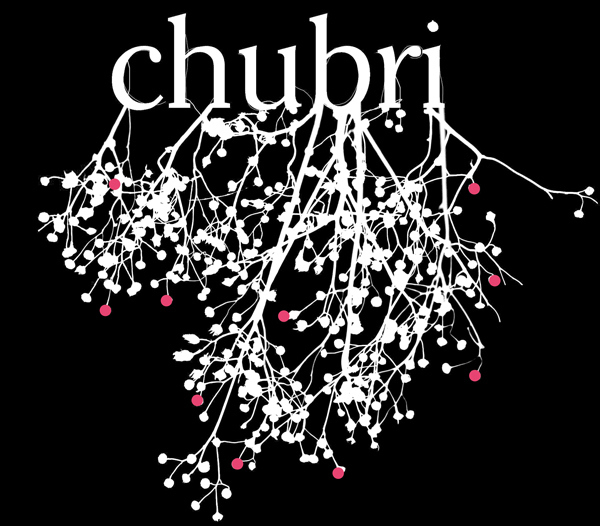 Chubri is an organization that works for the common good. It thus fulfills the following three conditions: it does not operate in favor of a small group of people; its management is impartial; and finally, it exerts a not-for-profit activity. Because it works in the cultural domain and in the public interest, Chubri is authorized to receive donations and to distribute tax receipts that permit the donor to benefit from a tax reduction. In principle, the tax reduction amounts to 66% of the sum versed, up to 20% of the donor’s net total taxable income. Chubri’s bookkeeping has been set up in collaboration with an expert accounting firm that verifies the consistency and credibility of the accounts. Moreover, accounts of the past period’s transactions, and the provisional budget for the new period, are presented each year for approval by the general assembly. During the year, budgetary decisions are made by the board of directors.